Below is the list of important dates for the Indiana High School Volleyball Coaches Association and the IHSAA. Please note the deadlines for each award. You can nominate at any time up to the deadline date listed. 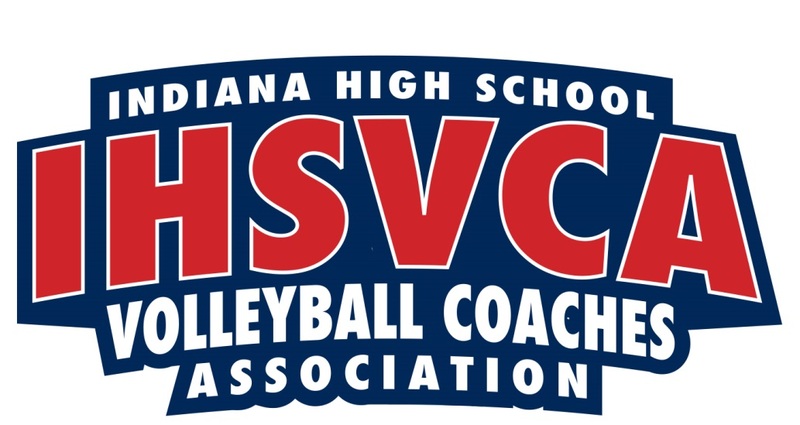 You MUST be a member of the IHSVCA to nominate players and no late nominations will be accepted. IHSAA Sectional Tournament Pairings Show- Sunday, October 6 7 pm ET/6pm CT, streamed on IHSAAtv.org hosted by Greg Rakestraw. Please share images of your team gathering with us @IHSVCA.